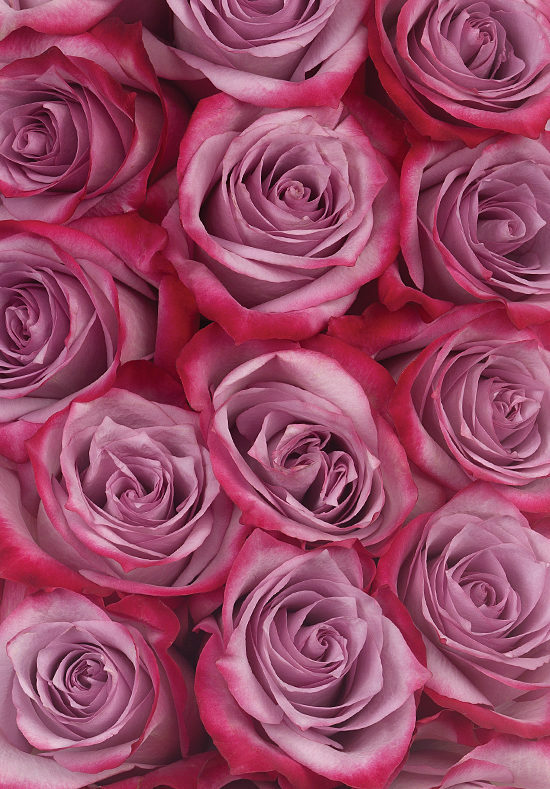 With rich lavender petals trimmed in a gorgeous shade of fuschia, these South American roses make an elegant statement when their large star-shaped blossoms are open and on display. 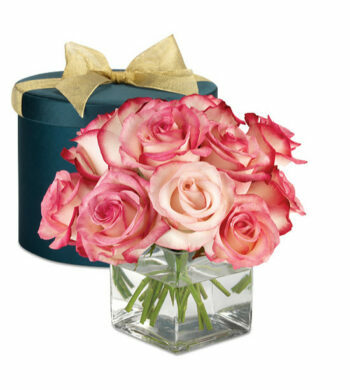 The roses are an ideal choice for any special occasion – from a romantic anniversary to a milestone celebration. Your roses are picked at just the right moment, ensuring you roses that are the most exquisite and longest lasting you’ll find anywhere. 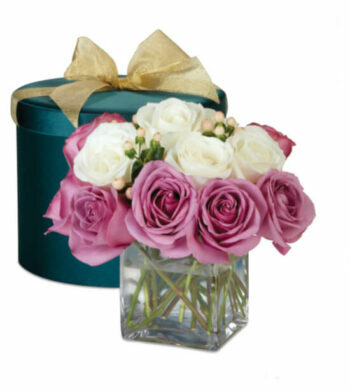 Our expert grower will pick the best combination of colors available on the day they’re picked for your shipment.